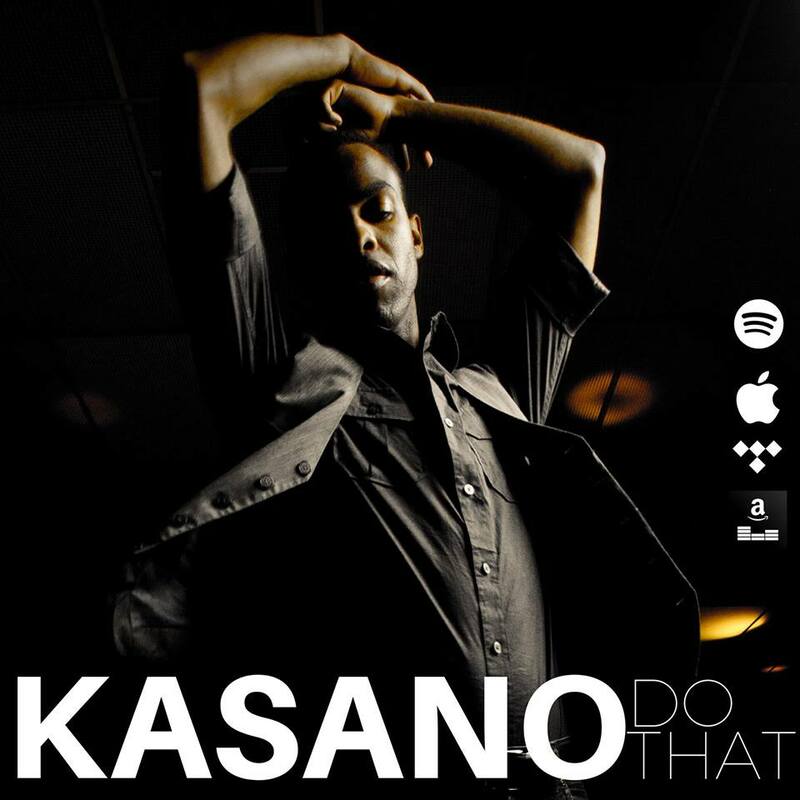 Take some funk & soul, rhythm & blues, stage theatre & dance, a tablespoon of life, mix them all together and you’ve got KASANO. He’s a singer, songwriter, recording artist, dancer, and an actor born in Lusaka, Zambia and mostly raised in Minnesota. The consummate entertainer states that his musicality and inspiration grew from his father, who was a guitarist in Zambia. He infuses stage presence with fluidity, power, and a promise to take no moment for granted.